You think there are no scholarships out there for you. Be prepared to have your mind blown. 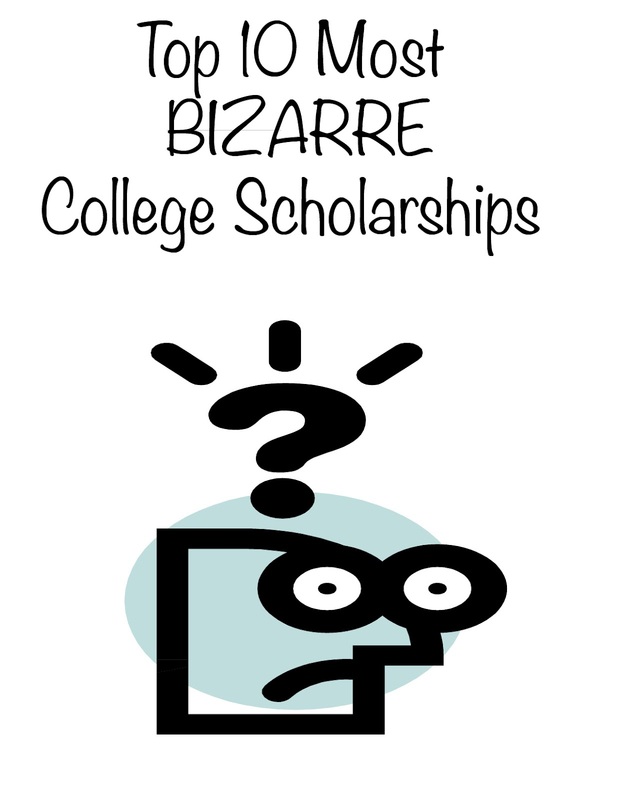 Here are the top 10 weirdest scholarships I’ve found, and they’re proof there are scholarships out there for even the most out-of-the-box person ever. Are you a girl and above 5’10”? A guy taller than 6’3”? There you go. Don’t feel left out if you’re not tall, because if there's a scholarship for you, too. You can finally get some payback (literally) for always getting pencil smudged on your hand when you write. And considering only about 10% of the world’s population is left handed, you have a pretty good chance at this scholarship, provided you attend Juanita College. If you like to vacuum coat, this is your chance. If you’re like me and have not the faintest idea what vacuum coating is (fashion design for vacuum cleaners? ), then maybe skip this one. Stop complaining you have no specific skills. You have the specific skill of common knowledge. Get money with it. No kidding. See it to believe it. romuluSngan Hol yIjatlh. He'So' QIchlIj. I think I’d rather be a part of Starfleet. Considering only Carnegie Mellon University offers a major in bagpipes, if you qualify for this, you really qualify. You never knew annoying your mom with your quacking could come in handy, huh? There are a lot more weird scholarships out there, too, so get out there, find a couple, and start funding college through them!